Collects data from a variety of plant floor equipment regardless of manufacturer. Data Collection is event driven as well as time driven. 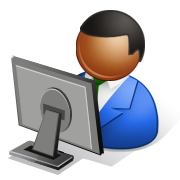 System can be configured remotely via the Secure Data Collection Management Studio. Customer can create there own reports. Based on Microsoft SQL server.